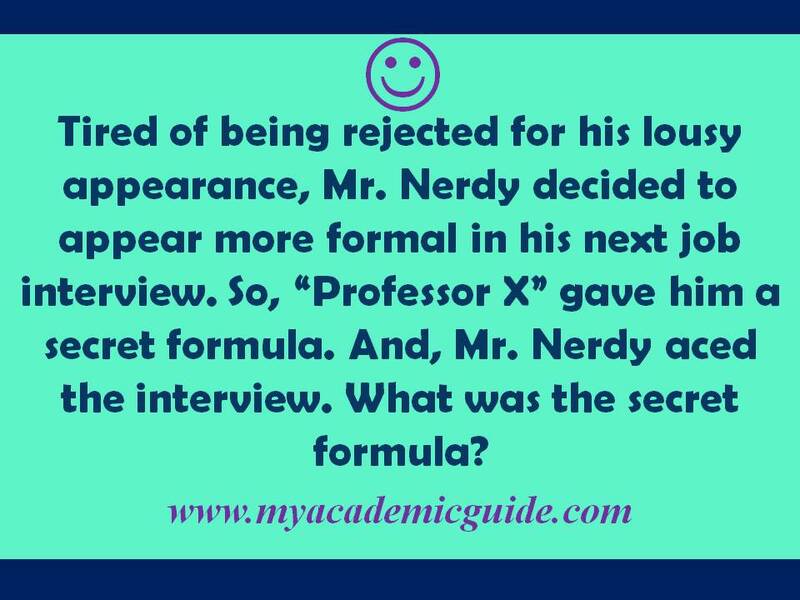 Make study fun with our NEET/ JEE Jokes, flash cards & riddles. Now, check our NEET Jokes/ JEE Jokes to explore fun ways to prepare for NEET/ JEE. When preparing for competitive exams, be creative! Don’t take your entrance preparation way too serious! Find innovative strategies to make learning more fun as you get ready for Medical and Engineering Exams. Make sure you check these brain teasers daily. Get your daily dose of laughter while preparing for NEET / JEE. 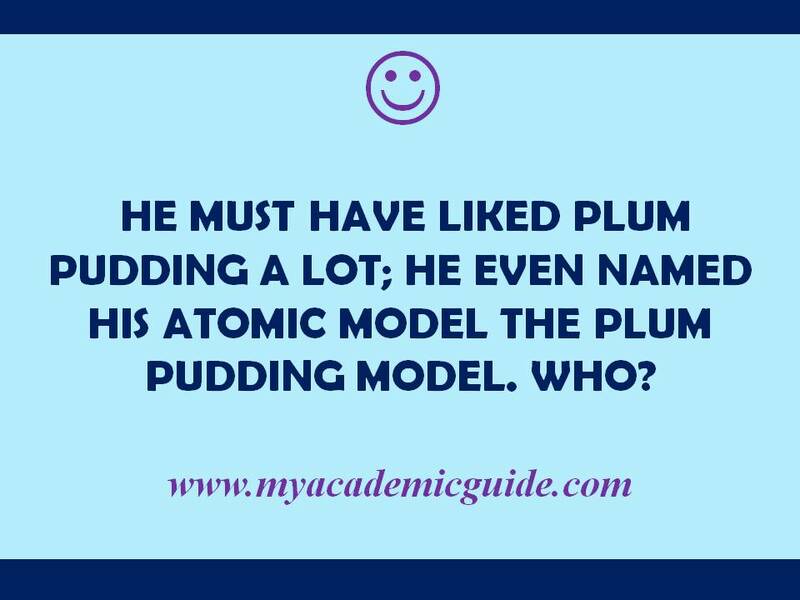 Also, share this riddle and a smile with your friends too! Share this NEET/ JEE Joke/ Riddle with your friends too! Check daily for new jokes and riddles! Have fun while learning!!! Check below to see our myacademicguide.com video playlist to watch NEET/JEE JOKES videos! Add some fun to your studies…………. When studying for Medical and Engineering entrance, majority of students experience stress due to constant juggling between preparation for board exams and entrance tests. They constantly look for strategies to reduce stress by relying on solutions for stress management, time management, personal entrance coaching classes, etc. However, most students never consider any strategies or approaches to make preparation for NEET or JEE more fun. “What we learn with pleasure, we never forget”- Alfred Mercier. With the advent of new technologies, innovative learning tools like YouTube videos, online test preparation classes, and online question banks are available for NEET and JEE preparation. It is important that students should incorporate these tools and technologies for making preparation for Medical and Engineering Entrance exams more fun and simple. Check our NEET/ JEE JOKES regularly to make learning more fun, and less stressful! In order to get a good score for NEET or JEE, there are two main factors to consider. One should most importantly have mastery of the subject matter. One should have the ability to analyze the questions and arrive at the correct answer within the allotted time. Mostly, we think fun and studies don’t go together. In other words, we are taught from our early childhood days to always take our studies seriously! But we should remember that our brain is more receptive to new information when it is more relaxed. It is worthwhile to remember this quote by Albert Einstein- ” Play is the highest form of research.” It is worthwhile to check for ways to improve your NEET and JEE preparation, make it more fun and easy, while still continuing your current method and schedule of studying. Think of ways that help you de-stress and relax. Whether it is soothing music, watching funny videos, reading, talking or chatting with friends, playing, or walking in the yard, find out ways to improve your mood. Check our NEET/ JEE JOKES regularly to de-stress while studying for Medical / Engineering Entrance. Keep some time apart to review the syllabus and the topics. Depending on the time available prior to the start of the Entrance exam, make a personalized timetable, by allotting more time to study difficult topics. 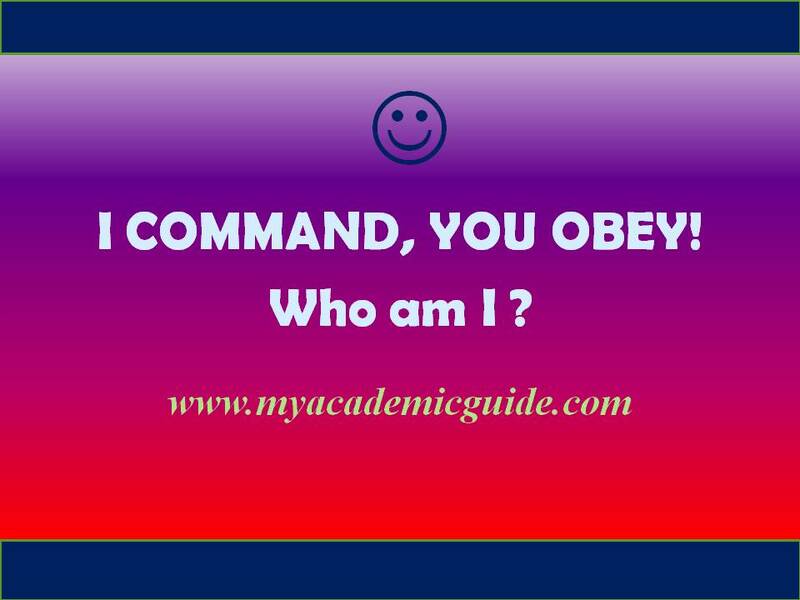 Make a copy of the syllabus and master timetable and paste it near your study area or any place where it is easily visible. Try to stick to the timetable. This will give you an overall view of the topics you have studied and those yet to study. Find NEET 2019 Syllabus here. Check for online study materials and youtube videos about topics, as and when it is covered in the class. 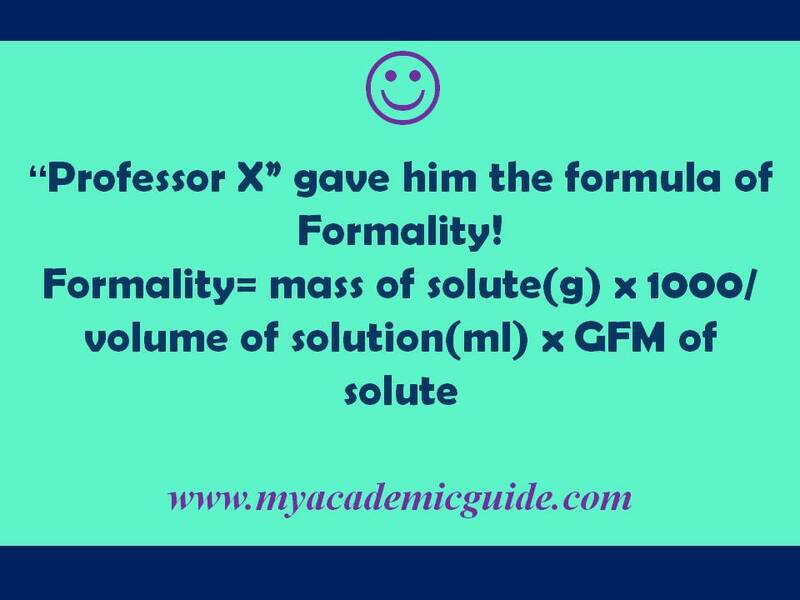 This will help to improve your mastery of that particular topic and will make it easy to memorize. It is better to note down the new questions and points in a designated place. Have a separate notebook for this or you can add these to your entrance preparation books or study guide. Even though some students like to stick to a particular area for their studies, once in a while, try and see if you enjoy studying elsewhere, may be in the balcony or terrace. 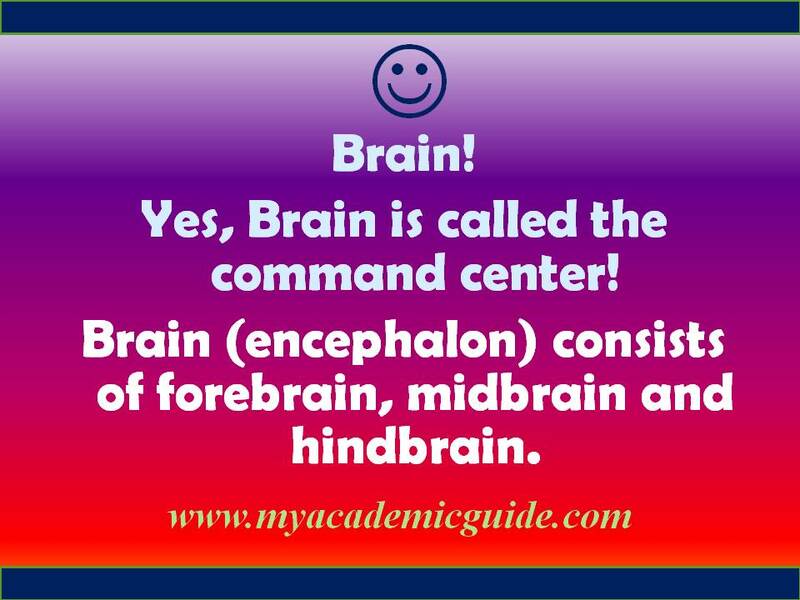 Check for online Quiz, jokes, or animations! You never know how people can be so creative enough to make jokes out of Medical and Engineering Entrance topics! Try to see online Quiz, jokes, or animations about the topic you are studying that particular day. Keep in mind, all fun and no study is no good. So try to limit your time online. Stick to a routine. Once you have completed studying your topics for the day, you can dedicate 10 minutes or so to do your online search for any relevant study material pertaining to those topics. Also, dedicate a few minutes daily in your daily schedule to check the latest NEET/ JEE JOKES, to learn with a smile! Find your learning style ! Depending on what your learning style is, whether it is auditory, visual, reading/writing, or kinesthetic, use the entrance study materials that suits your learning style. Ask yourself these questions. Do I need to read notes loud or write it down to better remember the points? Or, do I have to listen to more lectures and presentations? Is it helpful to use online videos to prepare for entrance exams? Do I prefer learning from a book or an e-book? In order to make the Medical or Engineering Entrance test preparation more fun, adopt learning tools and techniques according to your learning style. Use flashcards to memorize difficult concepts and equations. Make your own or purchase flashcards. As it is handy and you can study on the go, flashcards are very helpful when preparing for NEET or JEE. Always keep these small handy cards with you as this will improve learning by repetition. If you make your own flashcards, try to write questions on one side and answers on other. This will help you to test your knowledge by trying to answer the questions before seeing the answers. Our NEET/ JEE Jokes serve as a substitute for electronic flashcards. You will get a chance to test your knowledge while trying to find answer to our NEET/ JEE Jokes. The fun side of flashcards is that once you test yourself and find your answers right, it acts as a positive reinforcement and soon you will be asking for more. Make charts and display it in your study area. It is sensible to include in the chart different concepts, pictures and equations that are hard to remember. As you see the chart many times a day, it gets easier for you to memorize these points. Once you have learned the content in the chart, make new chart with new content. Never underestimate the power of fun in combined studies! Try to learn difficult concepts along with your friends. Make sure you stick to your timetable. If you choose a different topic to study in that particular day, make necessary changes in the timetable accordingly. There are many funny jokes and animations that make Medical and Engineering Entrance preparation more fun. Share NEET / JEE Jokes with your friends too if it makes their life a bit easier! We have always heard that practice makes things perfect. Try to answer as much questions as you can about a particular topic. Review and solve previous year’s Medical and Engineering Entrance Question papers. When you get bored, try some of our NEET/JEE Jokes to learn at ease. Every day, allot sometime to do your practice questions. Track your progress. If you want a change, you can ask your siblings, friends, or parents to check the answers for you. Let them see how hard you are studying! See the complete article here: Top 10 test day tips by toppers to crack NEET/ JEE/ AIIMS! Be ready to study on the go! Whether you are going for a doctor’s appointment or shopping, take your flashcards or study material with you. You never know when you are in the mood to learn! If you are not in the mood for serious learning, remember to check our NEET/ JEE Jokes to have some fun while learning. 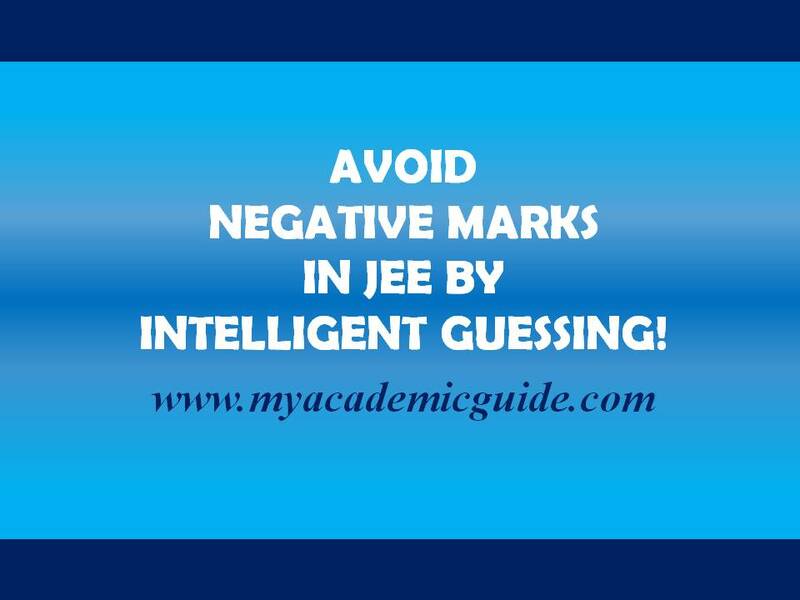 Keep in mind, Negative marking for Medical and Engineering Entrance should not be taken lightly. While getting the maximum answers correct is important, getting minimum answers wrong is also important. Remember, NO BLIND GUESSING, ONLY INTELLIGENT GUESSING! 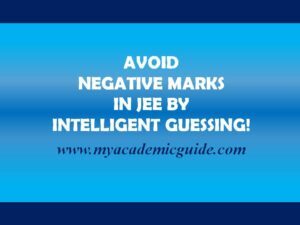 See our article about INTELLIGENT GUESSING here: NEGATIVE MARKS FOR NEET / JEE – WHETHER TO DO SMART / INTELLIGENT GUESS OR NOT? Also, check our scholarships section to find out whether you are eligible for any scholarships, fellowships, or education subsidies to study in India or abroad. More NEET/ JEE JOKES , videos and study tips added daily…. 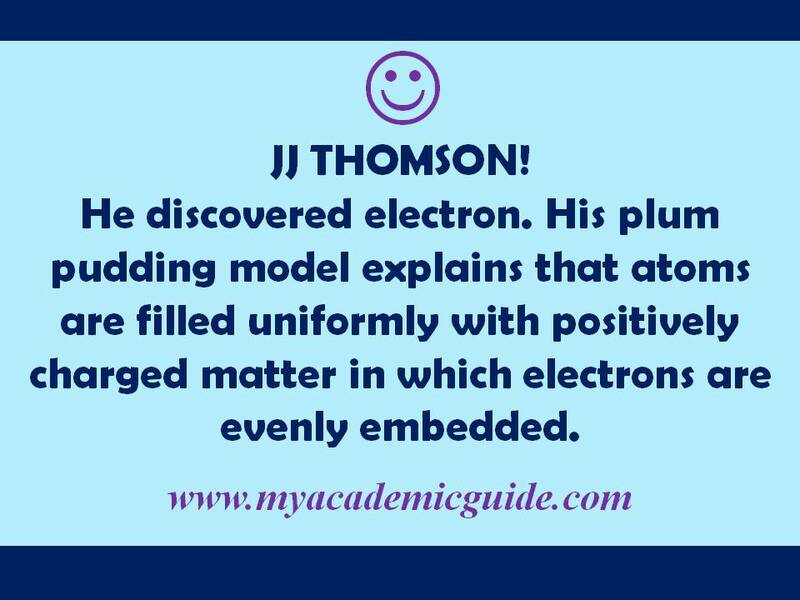 visit regularly to add a pinch of fun to your exam preparation !